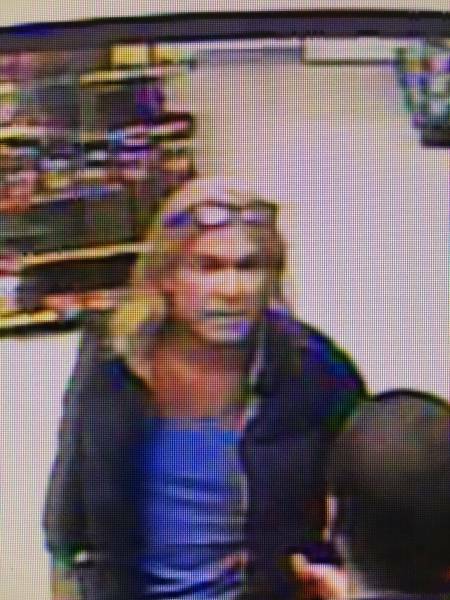 Jackson County Sheriff’s Office Needs Your help Identifying this Person :: RickeyStokesNews.com! 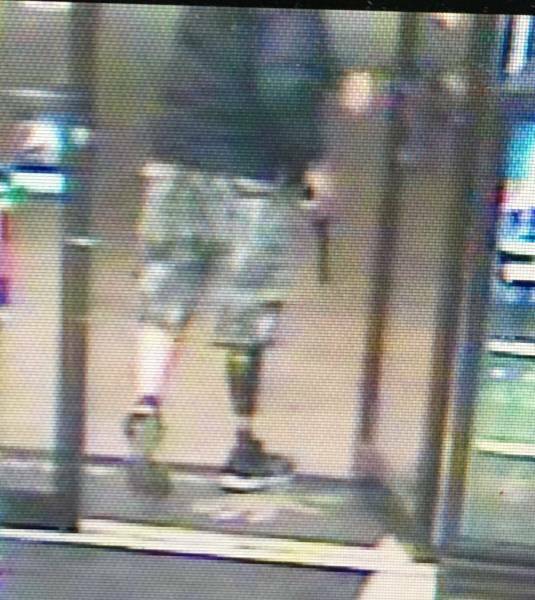 On Sunday March 17, 2019 approximately 11:38 pm the Jackson County Sheriff’s Office received a call of an attempted armed robbery at the Handi-Mart located at Hwy 69 and I-10. 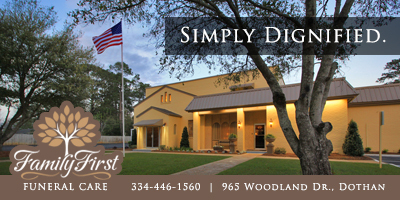 A white male entered the store produced a handgun and demanded money from the clerk. After being unable to get the money, the subject left the store driving a dark colored pickup truck south bound on Hwy 69. 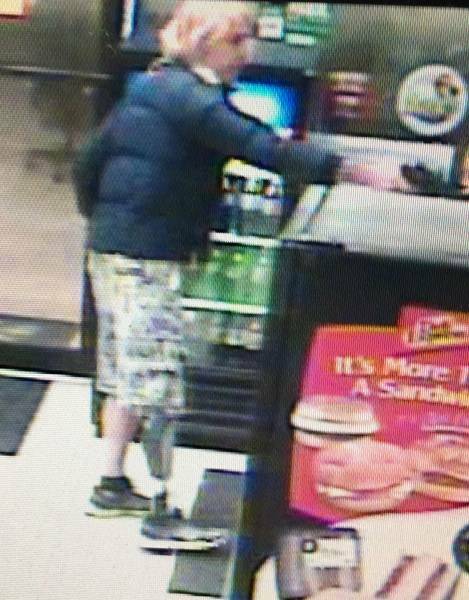 The subject is described as a white male with blonde hair and had a prosthetic on his right leg. Anyone with information please contact the JCSO at 850-482-9648.